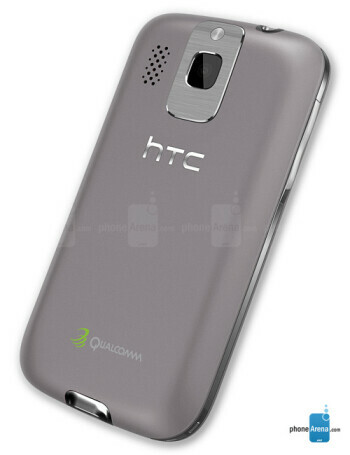 HTC Smart utilizes the Qualcomm's Brew Mobile Platform. The device is meant for the mass consumer and will use the Sense interface, which we are well acquainted with from the manufacturer's Windows Mobile and Android phones. It provides great personalization possibilities, as well as easy access to social networks. Naturally, an e-mail client is also present. 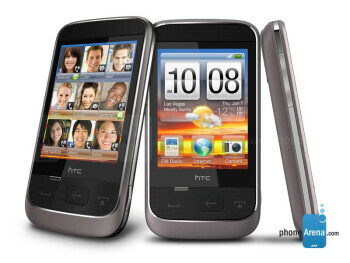 The manufacturer's main idea is that HTC Smart should be cheap, so more people could afford it. This has naturally led to unimpressive characteristics - 2.8-inch QVGA display, 3-megapixel camera with fixed focus, 300MHz processor, 256MB RAM and 256MB ROM memory. 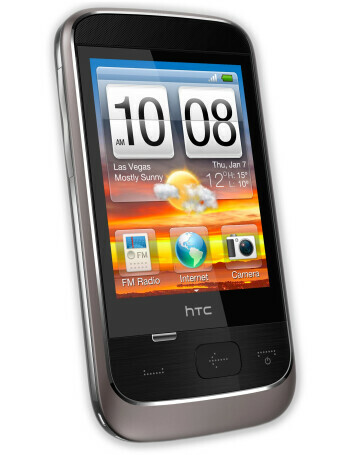 Good news for the music fans is that HTC Smart has a 3.5 mm jack. Additionally, it offers a microSD slot and a miniUSB port for charging and connecting to a computer. 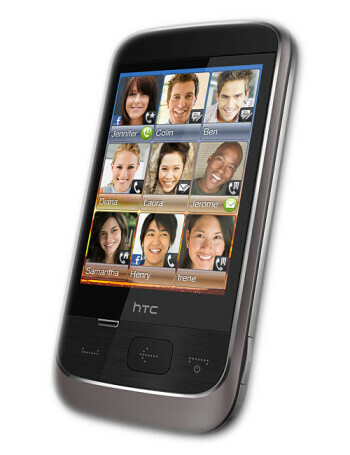 HTC Smart is a quadband GSM, however it will only be able to use 3G networks in Europe and Asia.